Der Artikel George Enescu (1881-1955): Cellosonaten op.26 Nr.1 & 2 wurde in den Warenkorb gelegt. 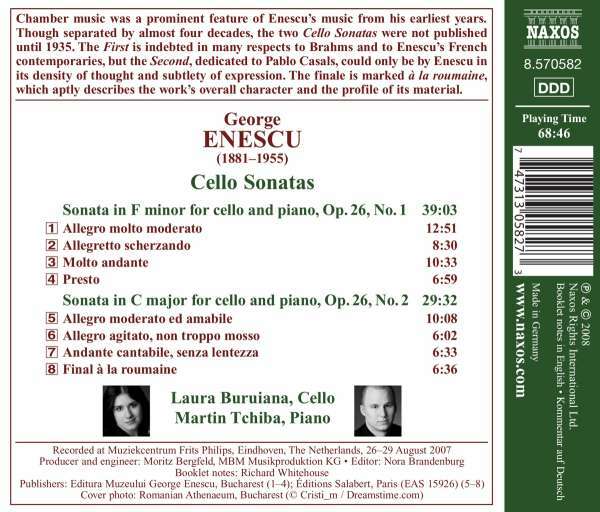 Chamber music was a prominent feature of Enescu's music from his earliest years. Though separated by almost four decades, the two Cello Sonatas were not published until 1935. 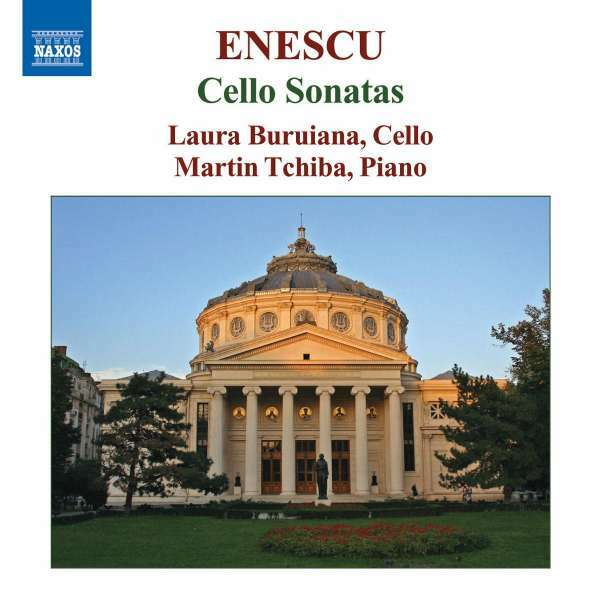 The First is indebted in many respects to Brahms and to Enescu's French contemporaries, but the Second, dedicated to Pablo Casals, could only be by Enescu in its density of thought and subtlety of expression. The finale is marked à la roumaine, which aptly describes the work's overall character and the profile of its material.